As leaves start to change colour and we head into Autumn, next month’s Hay-on-Wye Walking Festival is just around the corner. With cooler air temperatures the landscape in a transition of colour, this is the perfect season for walking in the hills of the Brecon Beacons National Park. Now in its second year, the Hay-on-Wye Walking Festival offers 57 walks across 5 days between 11th and 15th October. As well as being renowned as a town of books and for its large annual literary festival, Hay-on-Wye is also a wonderful centre for walking. The countryside of Brecon Beacons National Park, the Black Mountains, Wye Valley, Golden Valley, Offa’s Dyke Trail and Black and White Villages of Herefordshire are all easily accessible. But this is more than just walking. Festival-goers have the opportunity to learn new skills and find out more about the local countryside. From acquiring better navigational and map-reading skills, to learning Nordic walking, from trying geocaching to finding out about the geology and archaeology of the area; there is a full and varied programme for all ages and abilities. A short programme of evening events is also planned, including a lively festival ceilidh, pub quiz, evening of local song and screening of the adaptation of the book Resistance, inspired and filmed in these parts. You can book tickets for walks and events here . A couple of walks are sold out and others are getting low, so please hurry! We still have some cottages available in the area ideal if you are coming to the Brecon Beacons for Hay-on-Wye Walking Festival. We’ve listed them below but if you would like more information and advice, please do call our office on 01874 676446. A contemporary & elegant self-catering barn close to Hay-on-Wye on a lovely organic market garden beside The River Wye, a perfect base for exploring the hills and town alike. A very comfortable stone terraced holiday cottage located near the centre of Hay-on-Wye, with private parking, lovely views and superb walking into Black Mountains easily available. Buckton Granary is comfortable and pleasantly located self-catering cottage, with footpaths into the Black Mountains straight from the door. You can reach Hay-on-Wye itself easily, less than a mile away. This is a beautiful, large secluded family self-catering farmhouse in the dramatic & wild foothills of The Black Mountains, close to The Golden Valley, and near to delightful pub The Bulls Head at Craswell. 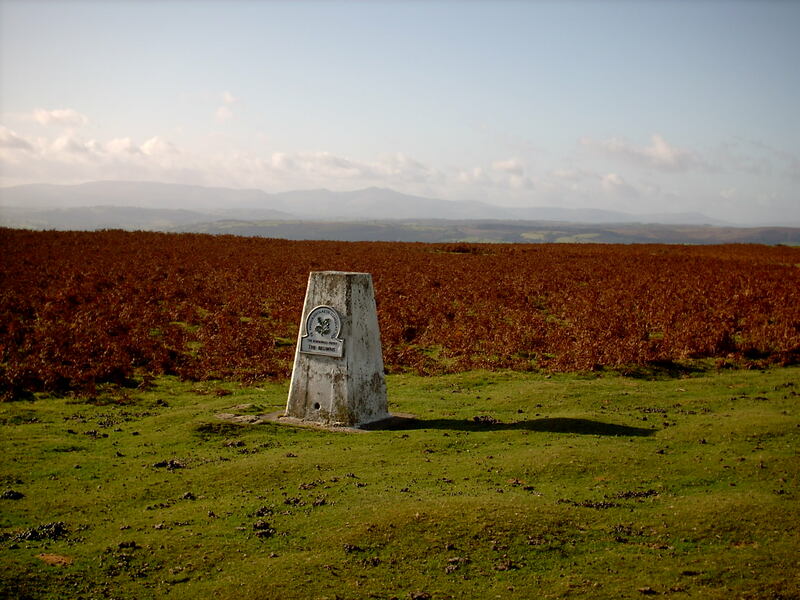 Great for access to Offa’s Dyke footpath, Hay-on-Wye is just 4 miles away. Yellow Drama is a superb luxury house beautifully and elegantly furnished, with private gardens and providing 5 Star luxury near to Hay-on-Wye. This contemporary and luxurious self-catering house in Hay-on-Wye sleeps 5 and is in a lovely location overlooking The River Wye but also only 100 metres from the centre of the historic book town of Hay-on-Wye.